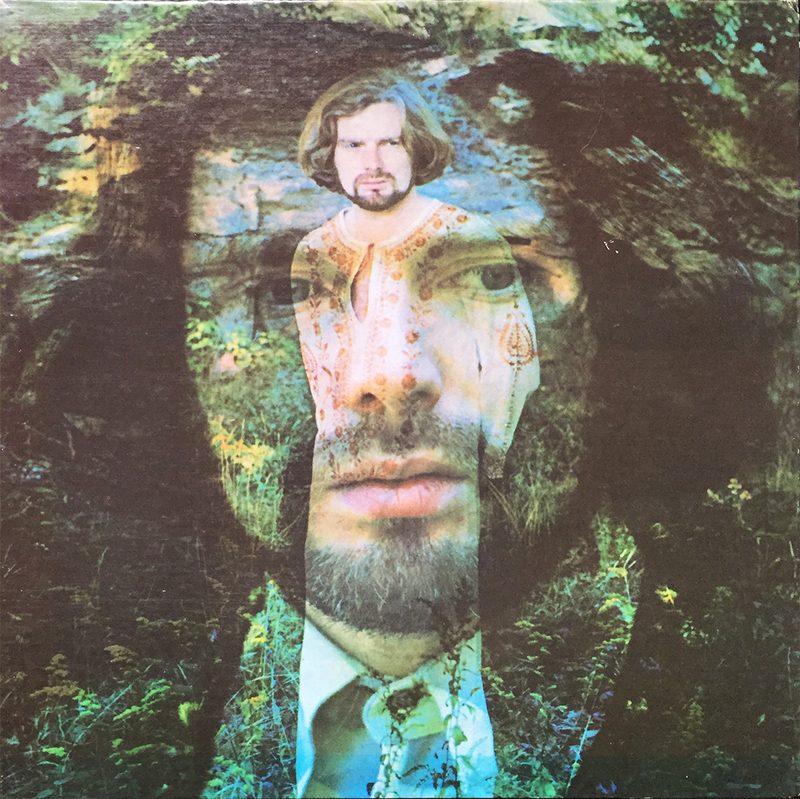 Originally titled Virgo’s Fool, Van Morrison’s fourth studio offering titled His Band and the Street Choir, brought with it Mr. Morrison’s most successful, solo single. No, it wasn’t Brown Eyed Girl (which is what I’d assumed it to be), but instead, the looming and luxurious Domino. This 12-track album clocks in at just under 42 minutes, and with everything Van the Man released through 1972 (with Saint Dominic’s Preview) is essential, lazy day listening material.